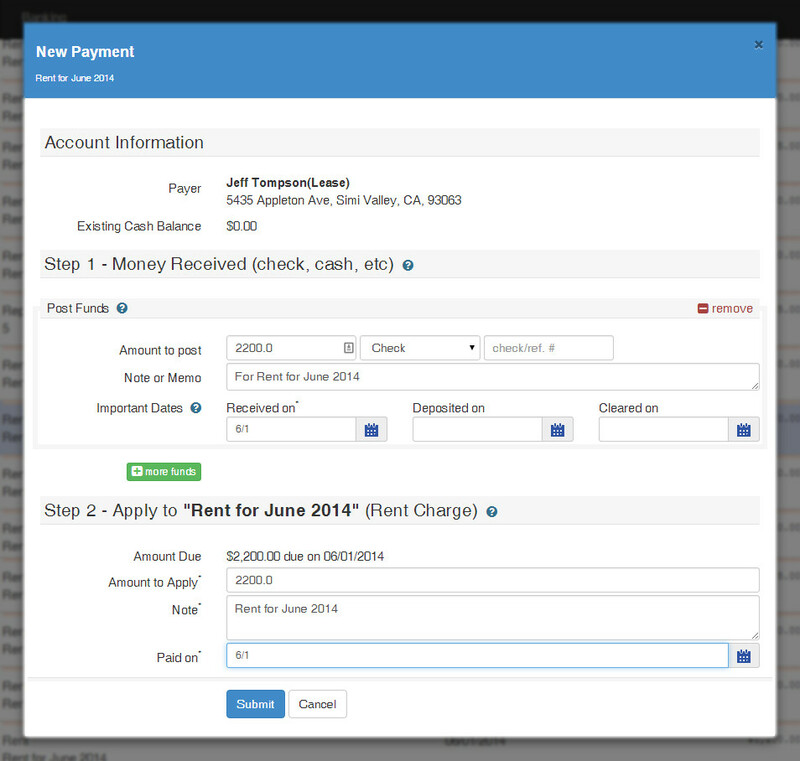 Using small business accounting software, such as QuickBooks, to manage properties can be cumbersome. With Rentables residential property management software we take care of all the accounting related to properties, owners, tenants, and your trust account allowing you to focus on running your business. 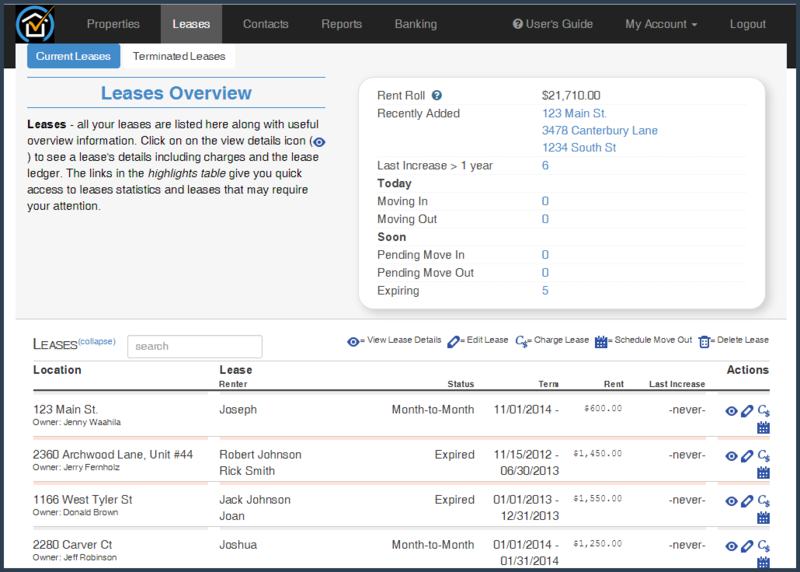 Rentables reports and features are easy to understand and use, putting meaningful information right at your finger tips. Don't get stuck paying high monthly minimums for a software that bogs you down with overly complicated features or reports. With Rentables you'll be using the right tool for the job; simplifying your business and saving you valuable time and money. If you have been in business for a while then you know you need systems and processes to keep your business running smoothly. If you are just starting out then you will quickly find that as you grow so will your need for workflow automation. At Rentables our mission is to save you time and save you money. One way we do this is with workflow automation. Most products let you generate owner statements but do they email them for you or do you have to download them and manually attach them to an email? Rentables not only automatically generates monthly statements, it will also automatically email them to your owners along with any repair or maintenance invoices. 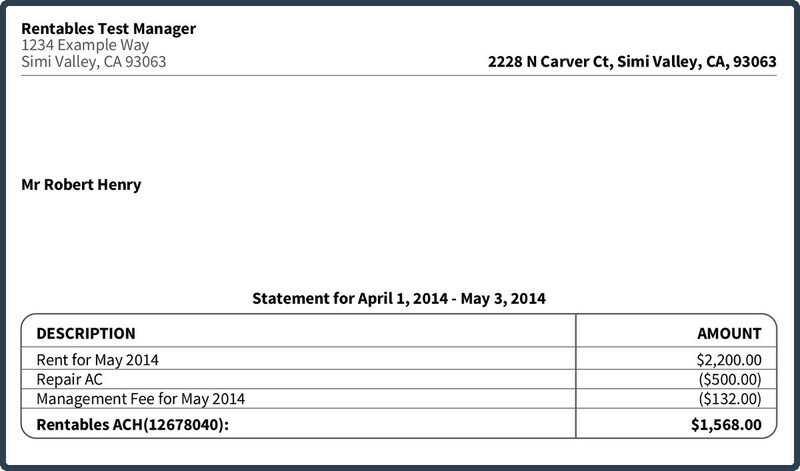 In many states there are requirements to rigorously track funds entrusted to the property manager. This often includes recording the date you received the funds, the date you deposited them, and the date the transaction was reconciled. Some states such as a California have very strict rules for this accounting. Rentables makes complying easy with simple checkboxes that when clicked record the date for you, saving you the effort of entering the same date a hundred or more times. Sure, we could have built a simple drop down that let you set the status of a work order. Instead we use an intelligent algorithm for determining a work order's status based on the data that has been entered. For instance, Rentables knows a work order has been scheduled as soon as you enter the scheduled date and there's no need to manually update status. What's more is this helps prevent work orders from getting lost when, in other systems, someone accidentally sets the status to complete. Reconciling your trust account can be a daunting task. We want to make it easy for you to get on top and stay on top. 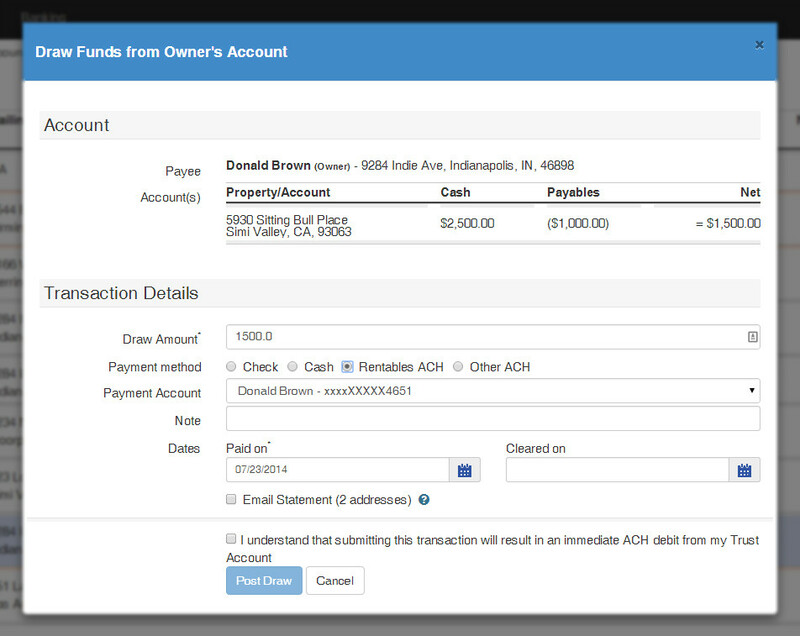 Enter all your trust account transactions in Rentables and reconciling is as easy as clicking check boxes. We will compute Deposits and Withdraws in transit and give you the expectd balance including all your security deposits and reserves. Do some of your owners hold deposits or did you use some of a tenant's deposit to cover rent? No problem. Using Rentables' workflow will ensure all these items are accounted for when it comes time to reconcile your trust account. By the way, if you use Rentables check printing, integrated ACH, and record all monies received and disbursed then your account should balance every time. When you look at the various property management software offerings on the market ask yourself "do these products really work for me?" All to often users become a slave to their computer rather than the computer working for them. Anyone can build software that turns a paper process into an electronic data entry exercise. 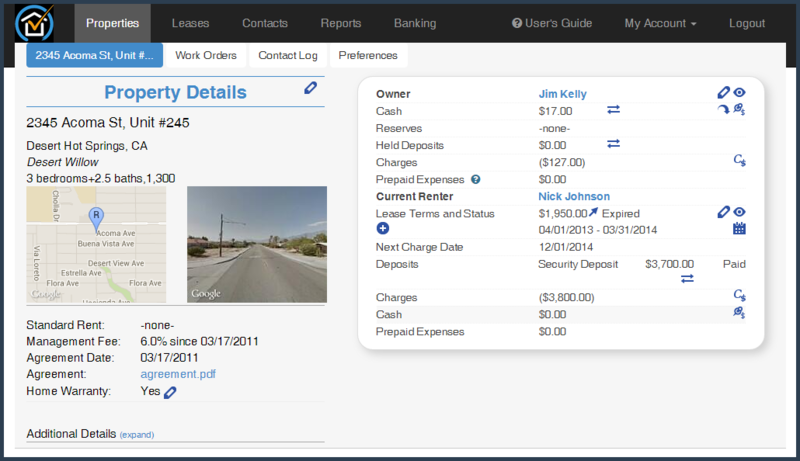 Rentables property management software for rentals is different. We've actually thought hard about the property management process and added value at every step, simplifying each task.